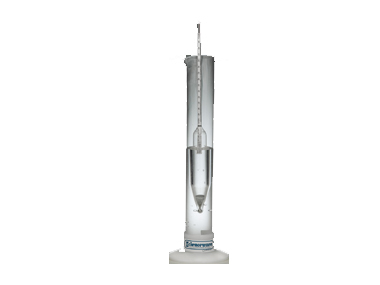 Buy Ritchies Hydrometer + Trial Jar online from our UK Homebrew Shop. We sell Hydrometer Glass for Beer and Wine with Glass Trial Jar and other genuine Ritchies products in the UK. Use this glass hydrometer to measure specific gravity of homemade beer and homemade wine. Comes with glass trial jar. Use this glass hydrometer to measure specific gravity of homemade beer and homemade wine. Comes with glass trial jar. Where to buy Ritchies Hydrometer + Trial Jar safely online? Shop at the Stirling Homebrew Shop if you are wondering where you can buy Hydrometer Glass for Beer and Wine with Glass Trial Jar safely online in the United Kingdom. Hydrometer + Trial Jar - Hydrometer Glass for Beer and Wine with Glass Trial Jar in Homebrew Accessories and Homebrew.